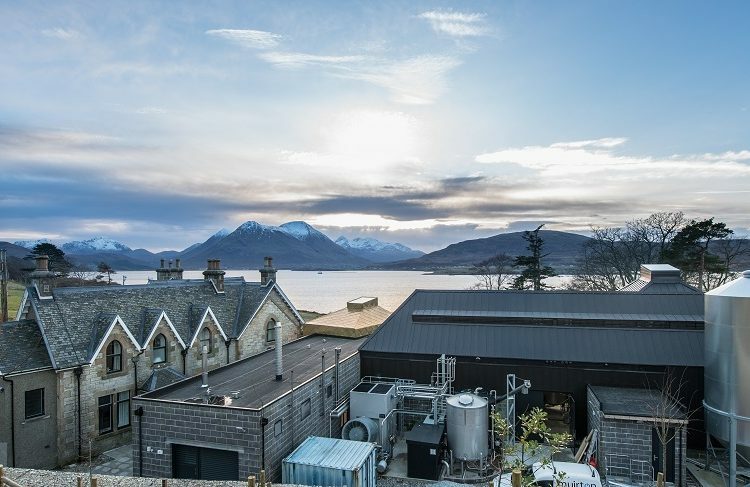 Built with a £12m investment from third generation Scottish family-owned Hunter Laing & Company, Ardnahoe Distillery is like no other whisky production facility on the island and has been built with both whisky connoisseurs and tourists in mind. The distillery has plans to welcome 20,000 visitors each year and was officially opened by Rt Hon Lord Robertson of Port Ellen KT GCMG, with an attendance of key members of the island community and wider whisky industry. The distillery is set to create up to 30 new jobs on the island. The fulfillment of a long-held dream by the family business, which includes Stewart Laing and his two sons Andrew and Scott, Ardnahoe is situated on the island’s north east coast between Caol Ila and Bunnahabhain distilleries. 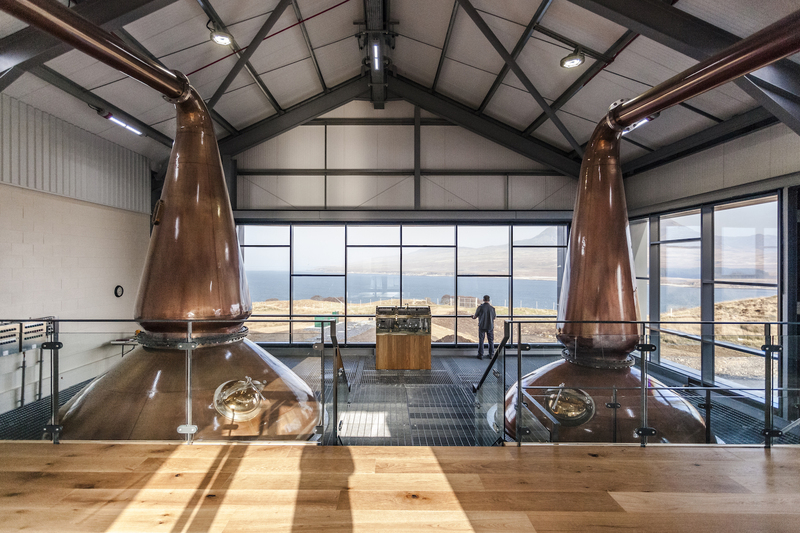 The site benefits from simply breath-taking views over the Sound of Islay and the Paps of Jura to the east, Mull and Colonsay to the north; an extraordinary and inspirational setting that has already been touted as the finest of any distillery in Scotland. In keeping with the style of whisky for which Islay has become famed, Ardnahoe is producing a classic peated spirit for maturation in ex-American bourbon barrels and ex-Spanish sherry casks. The distillery combines state-of-the-art building design and technology with traditional distilling practices that include wooden washbacks, Scottish-made lamp glass stills and worm tub condensers. It is the only one if Islay’s nine distilleries to have the latter feature, so drinkers can expect one of the most characterful, complex and enchanting whiskies to come out of the revered island in the future. The distillery has also benefitted from the know-how of industry veteran Jim McEwan, master distiller. The company has an experienced distilling team of eight, and automation is kept to a minimum. Up to 30 total people will be employed across retail, dining, tours and event functions throughout the year. Stewart Laing, managing director, said: ‘Since working as a teenager at Bruichladdich Distillery over 50 years ago, I have had a huge affinity with Islay and its malt whiskies. When we decided to build our own distillery, there was only one possible location. Ardnahoe also offers a unique visitor experience, with tour facilities built on one level to accommodate visitors of all abilities, with stunning views throughout. 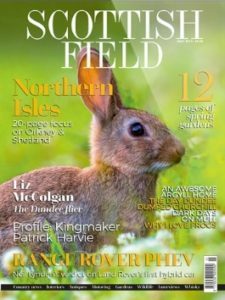 Facilities also include warehousing, a large visitor centre comprising retail facilities, whisky bar and restaurant offering a broad range of locally-sourced, high quality merchandise. Explore the creation of Ardnahoe’s Spirit where modern design works in perfect harmony with traditional techniques & equipment. Hear the story so far and take in the spectacular surroundings. End your tour in the bespoke “dramming” area with a taste and a glass to take home. Start times: 10am/2pm/3.30pm. Price: £10, duration 45 mins. A Journey Through The Regions. Take a journey through Scotland’s whisky regions. 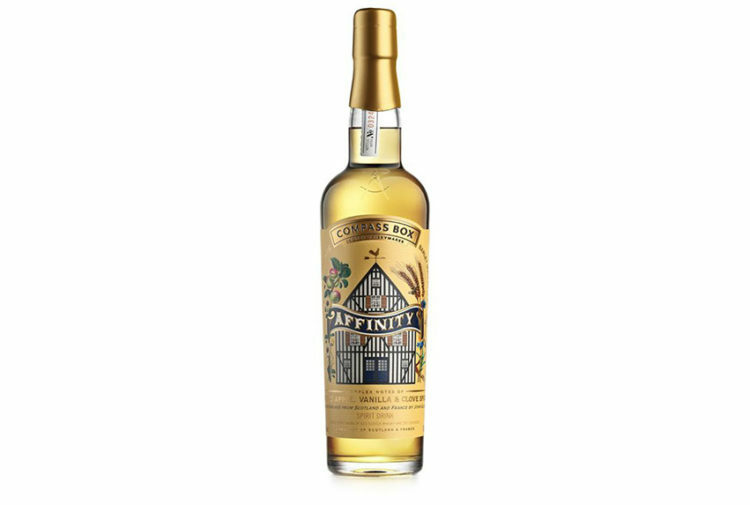 A selected range of single cask bottlings from the Hunter Laing stocks. Your host will guide you through five different drams explaining the unique characteristics of each region. Start time: 11.30am. Price: £30, duration 60 mins. Experience Our Heritage. 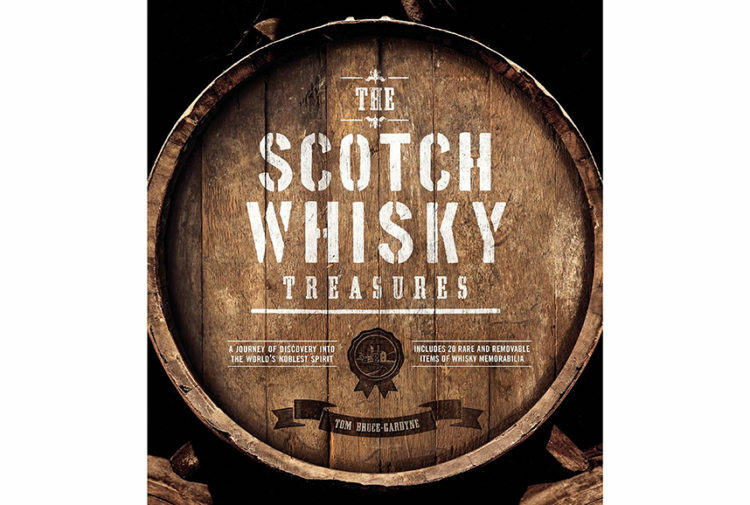 Enjoy some exclusive Spirits of Scotland. These will be selected from the long-aged range of our independent bottler’s exclusive stocks of fine whiskies. Enjoy five specially selected drams while relaxing in the comfortable surroundings of our Kinship Room. Start time: 3.30pm. Price: £70 duration, 60 mins. 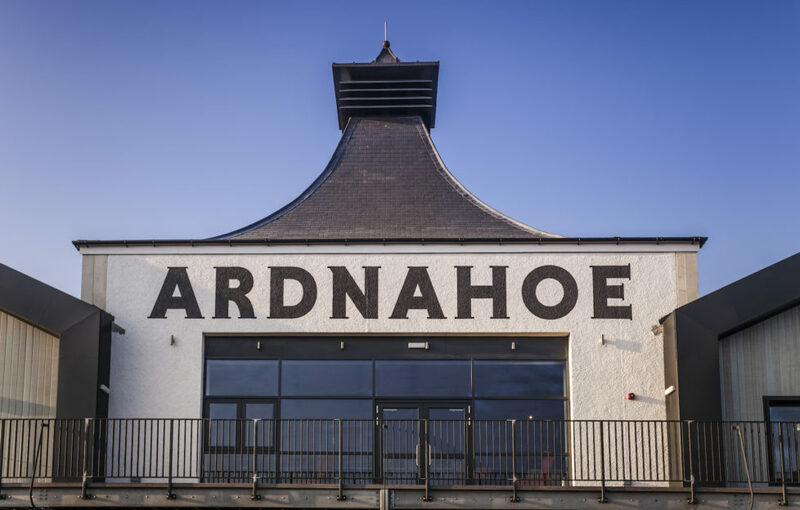 Ardnahoe is just the latest in a series of strategic investments from Hunter Laing & Company, which includes expansion of the sales and marketing team, whisky stocks, warehousing and bottling capacity. The Company’s first distillery will further cement its position as one of Scotland’s foremost independent whisky companies.